Looking to grow your website traffic, but not sure where to start? 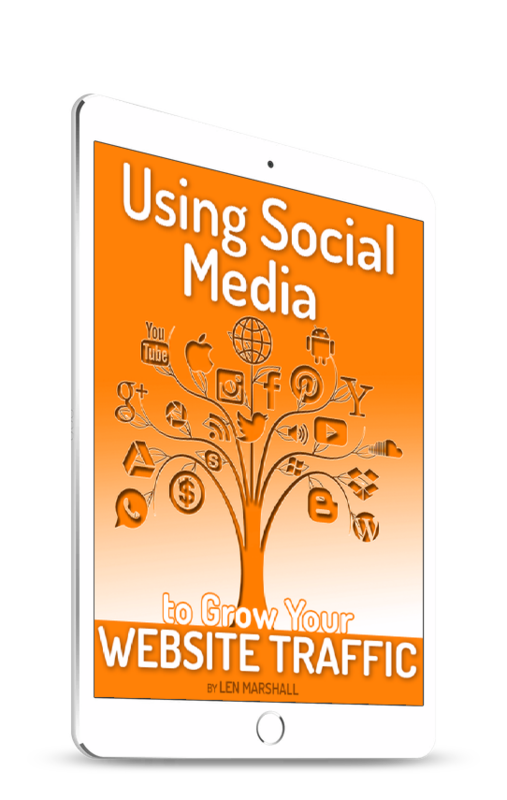 This 9-page guide will teach you how to grow your website traffic easily with social media. Social media is a wonderfully inexpensive traffic generator. But before you waste your time doing things without reason, it’s a good idea to first sit down and understand what it takes to use social media as a real traffic generator. Imagine a traffic generator that sends you inexpensive but loyal and targeted traffic, day after day, where all you have to do is be social, engage, and share. 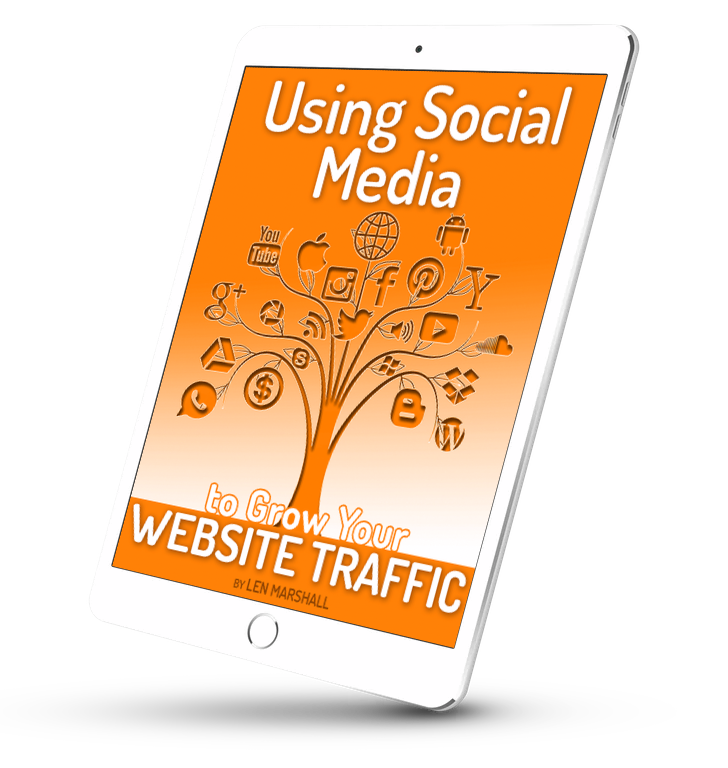 If you want to be successful using social media as a traffic generator then it’s important to quit “messing around” with social media and truly using it as a way to grow your website traffic. This free guide will you show you how to do it. Get a plan of action in place now to generate more traffic to your website using social media. Just enter your name and email address then click ‘Get the Guide’ below to instantly receive your guide right away. If you are looking to get more website traffic, then download this free guide right now. Just enter your first name and email address above and get the help you need to get started.